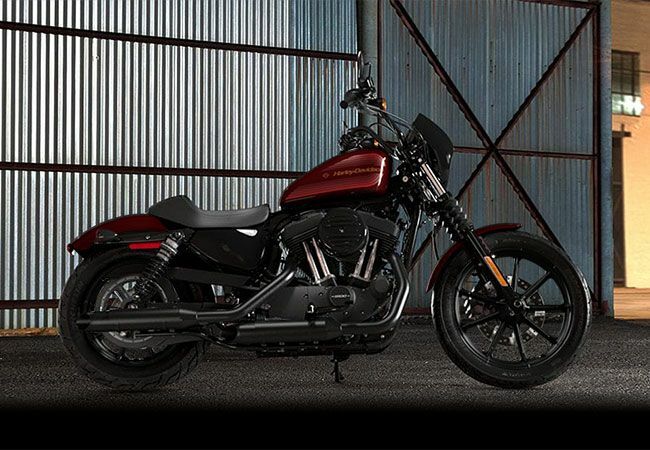 If you’re looking for a clue on what the Iron 1200™ is all about, look no further than the name. 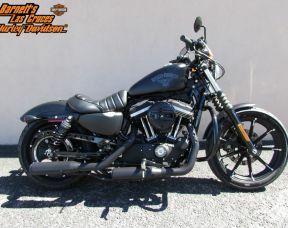 It all starts with the 1200cc Evolution® engine that gives you loads of famous Sportster® torque. It’s got a throwback look that goes right to the roots of Sportster, thanks to 70’s-inspired tank graphics. 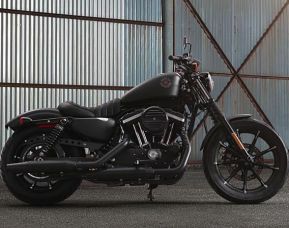 You also get a low-slung Café solo seat, mid-mount controls, and mini ape hanger handlebars for an aggressive, two-fists-in-the-wind riding position. Take the power.